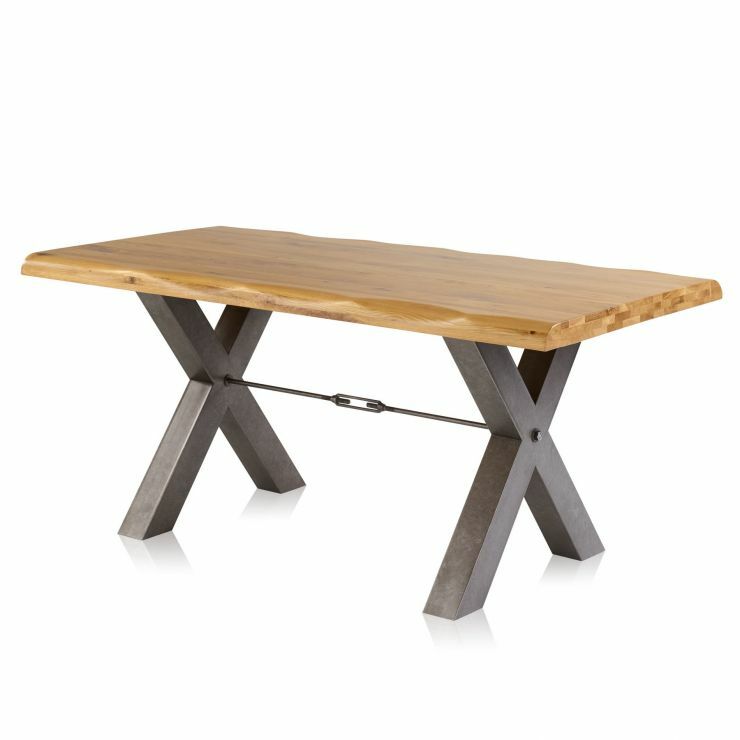 The Brooklyn Living Edge dining table is a striking addition to your home. 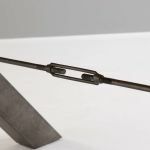 It blends natural and industrial elements for a look that's modern and uses high-quality materials so it will stand the test of time. 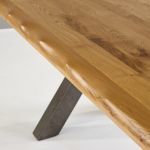 It boasts a natural solid oak top with beautiful layered detail that brings out the unique wood grain patterns. 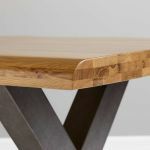 The long edges are finished with a gently curved, organic sculpted edge, which perfectly contrasts the metal accents. 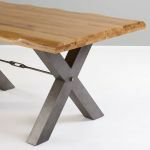 Dark, slightly aged crossed metal legs with a central brace finish off the look. Complete your new dining table with the matching Living Edge bench, or why not explore our Brooklyn range for other oak and metal looks for your home? Browse today!